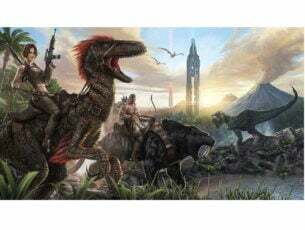 Millions of users visit the Windows Store daily to update their favorite apps, try out the recently launched apps or download the latest games. The Store is a very complex place, and as always, where there’s complexity, sometimes unexpected things happen. 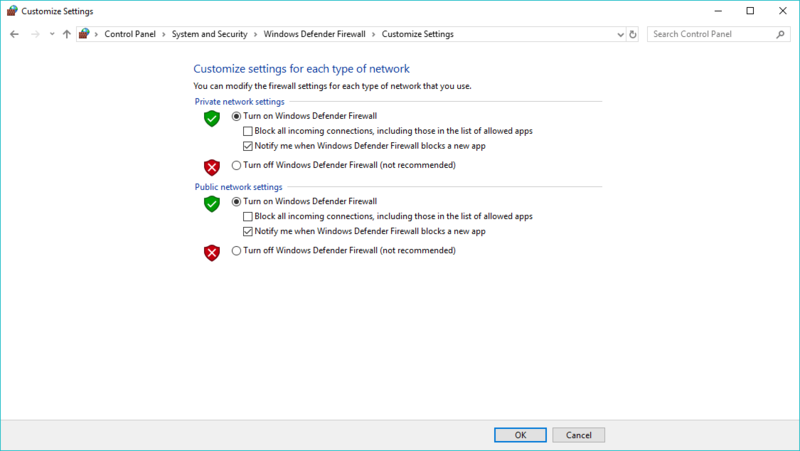 There are various errors that can occur when Windows users visit the Store. Fortunately, there are various workarounds available for most of these errors. The following solution work for 99% of the apps. Until Microsoft rolls out a patch to fix this bug, this workaround remains the best possible alternative. Type in the word “explorer” and click ok.
On the other hand, if you’re not able to resolve the problem with this solution, we have some more for you. Of course, none of the following solutions is guaranteed to resolve the problem, but there’s really nothing you can lose if you give them a try. The next thing we’re going to try is a good old trick that’s basically used for resolving various Store-related issues. You guessed it, the WSReset command. This command, as its name says, will reset the Store to its ‘natural’ state, and (hopefully) wipe away any potential issues. 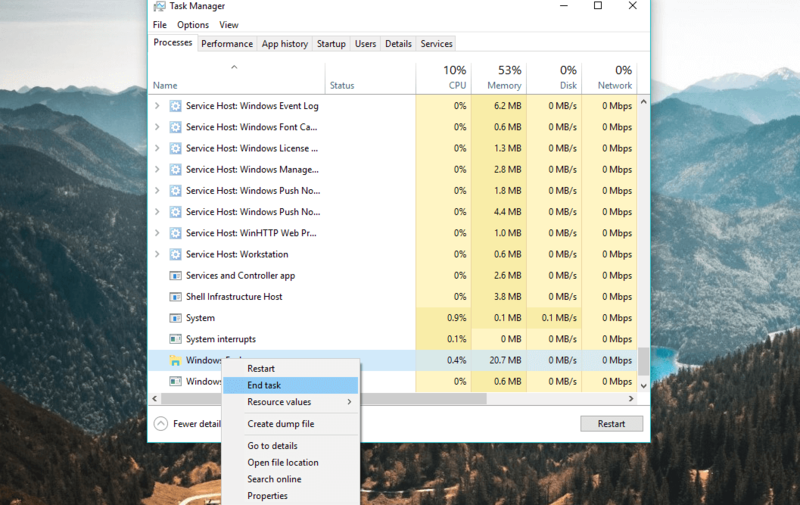 Go to Search, type wsreset, and click the WSReset.exe command. If none of the previous solutions worked, let’s turn to troubleshooters. 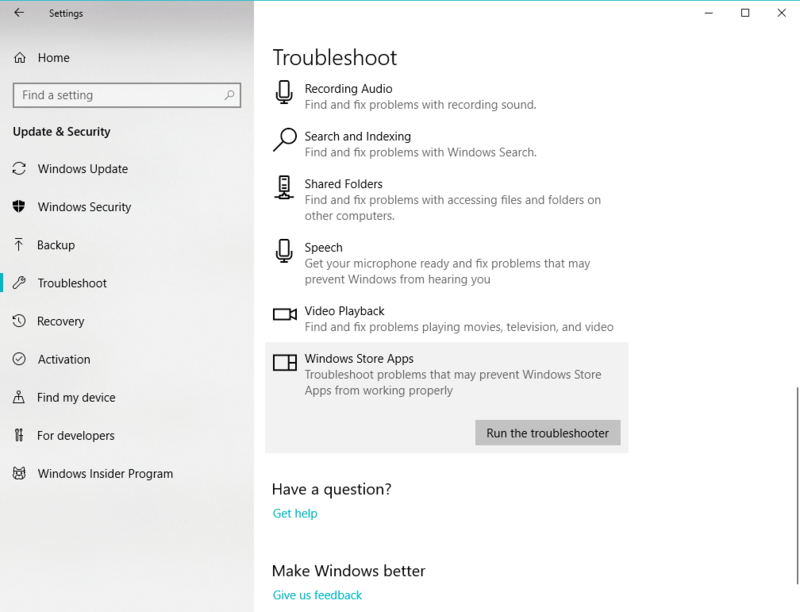 The first troubleshooter we’re going to try is Windows 10’s built-in universal troubleshooter. This troubleshooter can be used for resolving various issues, including our little Store error. Scroll down and click Windows Store Apps. Now, go to Run the troubleshooter. Follow further on-screen instructions and let the wizard finish the process. 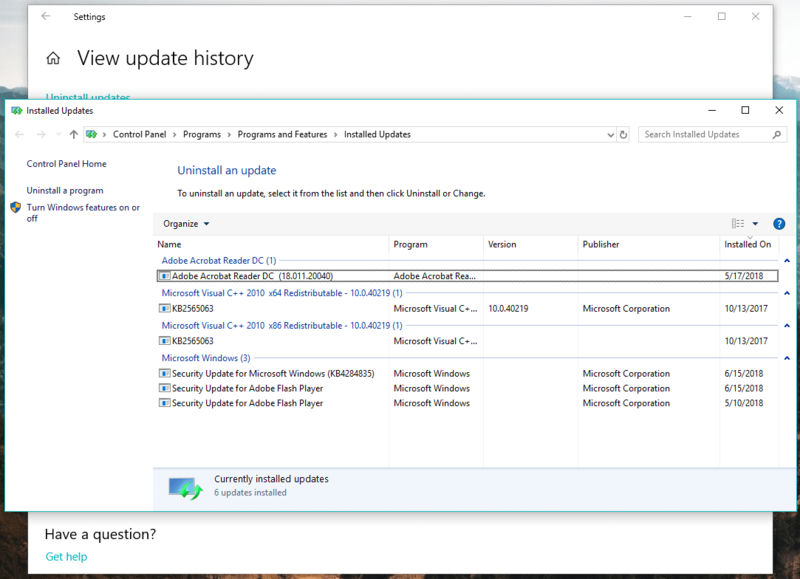 Even though Microsoft doesn’t push Store updates through Windows Update quite often, there’s a chance some other feature actually interferes with it. 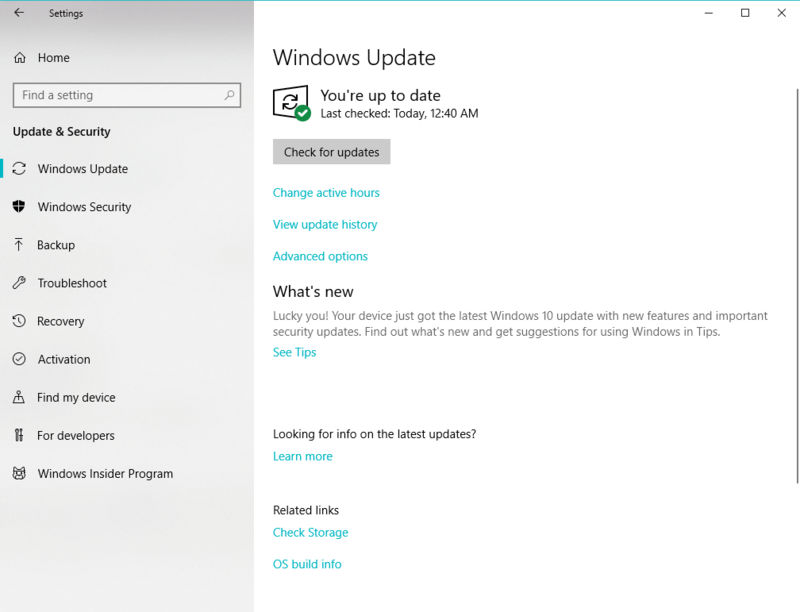 As Windows updates are known for disrupting various Windows features from time to time, your best bet is to either install a new update or delete the latest one. We’re going to try with updating Windows first. Just in case Microsoft releases some patching update. To update your OS, simply go to Settings > Updates & security, and check for updates. There’s one more troubleshooting tool we can try. That troubleshooter, of course, is the SFC scan. In case you’re not familiar with this tool, the SFC scan is a universal troubleshooting tool designed for resolving various internal issues within your system. And in just might be helpful in this case, as well. 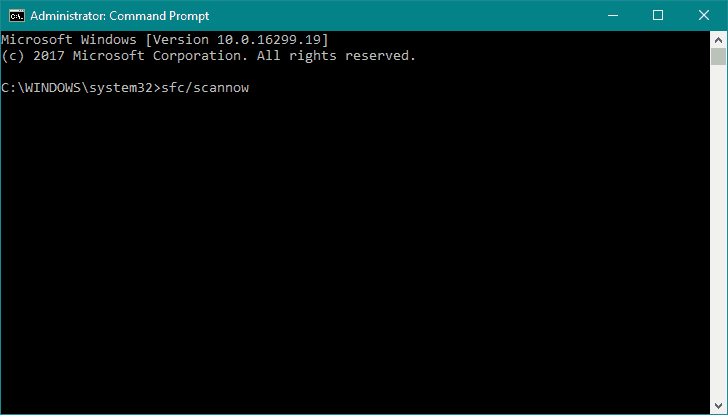 Open Command Prompt as administrator (as shown above). 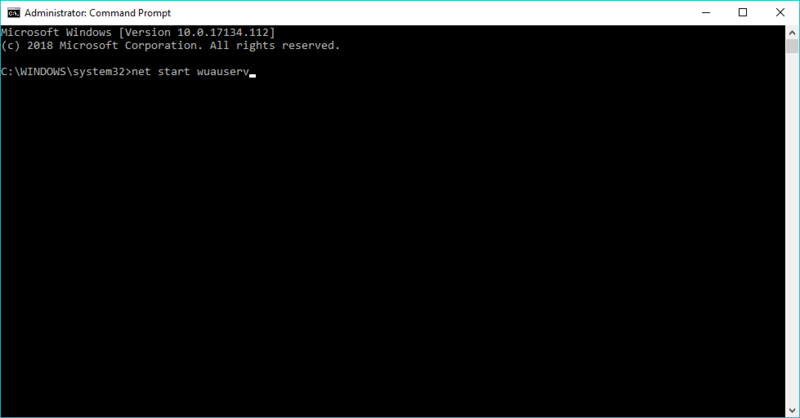 Minimize Command Prompt. Now navigate to the C:\Windows\SoftwareDistribution directory and delete all files from it. 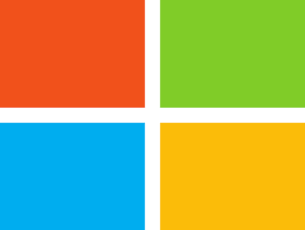 If you’ve come across other workarounds to fix the Windows Store error 0x87AF0001, list the troubleshooting steps in the comment section below.